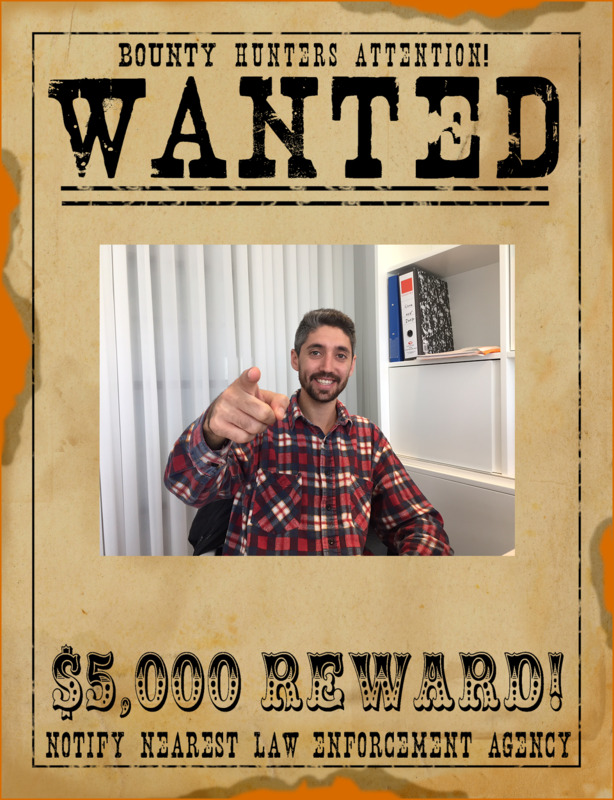 There’s nothing like a good whodunit to get people engaged and bring them together! 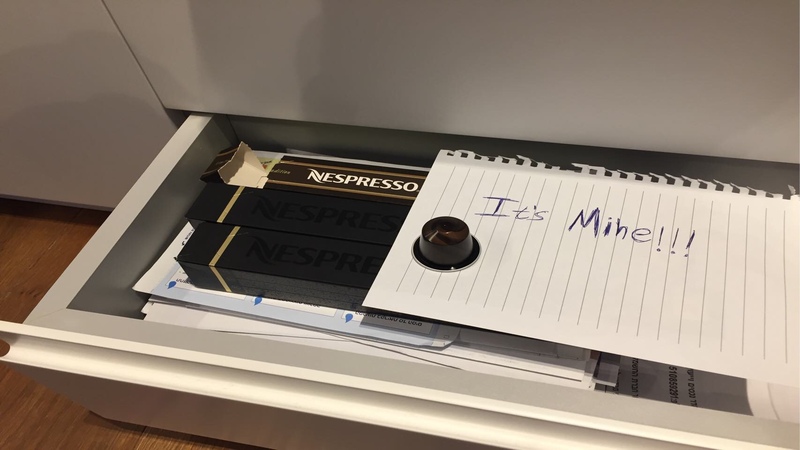 In this case, the office is the scene of the “crime,” with weird or surprising things happening every day (for example, the office stash of coffee pods disappears, the signs in the parking lot change, etc.) and just a few secret people responsible for it all. The rest of the employees turn into the detectives who have to stay alert and figure out who is behind the ruckus. 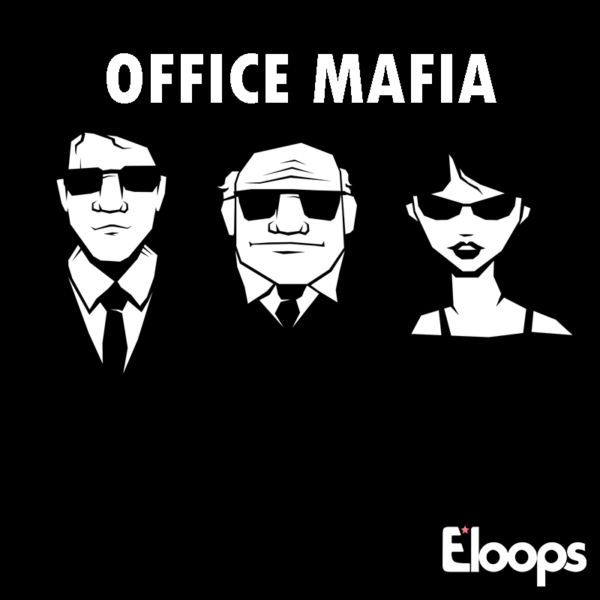 A number of employees are selected to be the mafia. They receive tasks, which they have to carry out secretively in the office throughout the week (or the defined length of the activity). The rest of the team will be on the case, trying to figure out who is responsible for the disruption at the office. Mafia members who are caught are then put in virtual jail (in the app), and the hunt continues until they’re all found. A fun time is sure to be had by all!